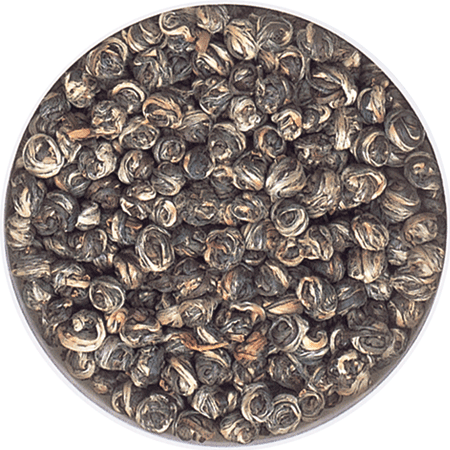 Tightly rolled China White tea and natural Jasmine petals. 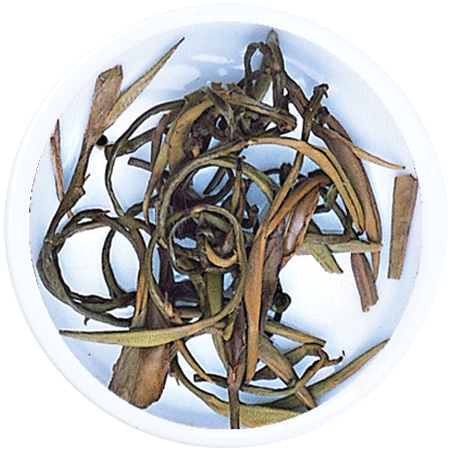 The hand rolled balls of tea infuse in water to reveal the young bud and tender leaf with Jasmine petals. 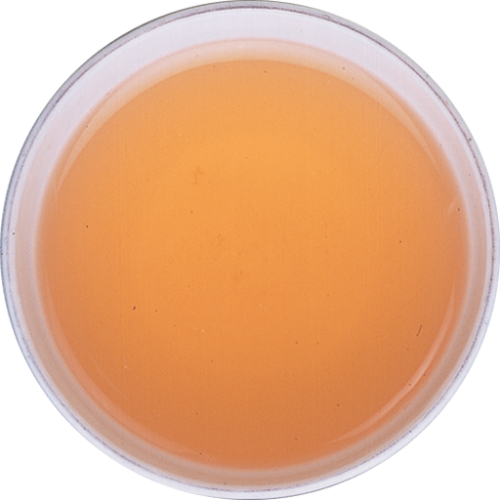 A wonderfully light brew, pale yellow in the cup, produces a lightly fragrant tea that is as pleasing to the eye as it is indulgent on the palate. 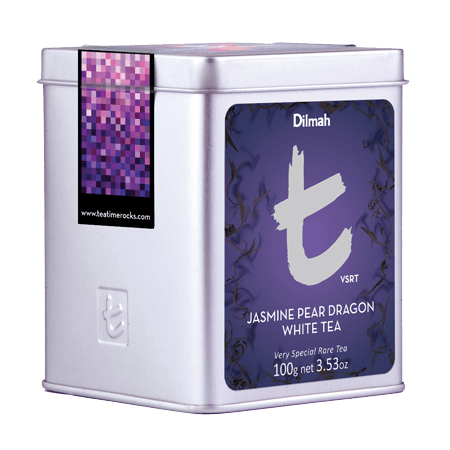 The elusive floral character is a delight, combining perfectly with the gentle white tea.